Manila (VNA) - The Philippines' goal of making its first underground railway Metro Manila Subway fully operational in 2025 may increase the total costs, local transport analysts said. The groundbreaking of the 365-billion-PHP (7.1 billion USD) project, which spans 36 km, took place in late February this year, aiming to ease traffic jams in the capital city of Manila. Its first three stations are expected to open in 2022, with the full operation of all 15 stations scheduled for 2025. Transport analysts said that it is technically possible for the project to finish by 2025, however, it would increase the total costs. 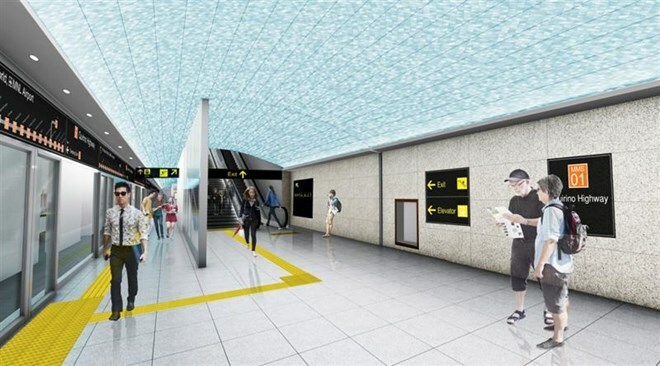 Japan has committed a financial aid worth 104.53 billion JPY (942 million USD) for the first phase of the subway project. A Japanese-Philippine consortium will build the first three stations and a depot. Government officials told a news conference last month that they are confident about completing the subway project on time.